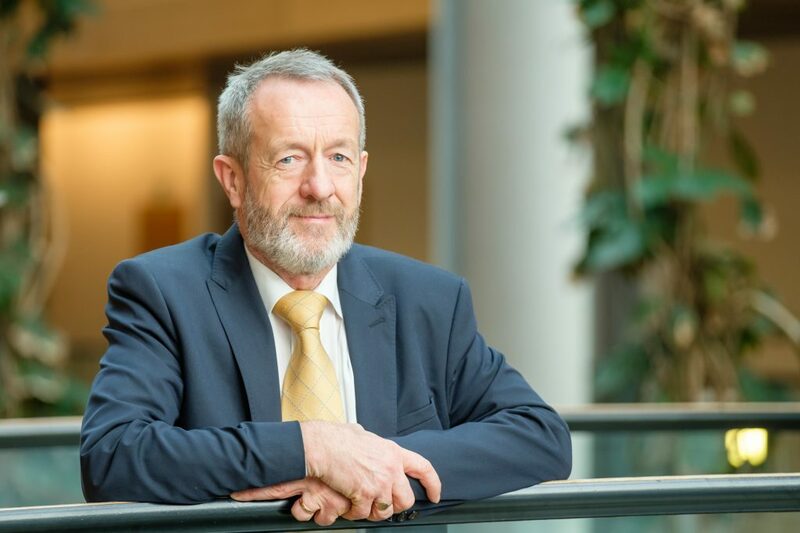 MEP for Ireland South and Leader of Fine Gael in the European Parliament, Seán Kelly, has highlighted the need to eliminate Ireland’s excessive plastic waste problem, ahead of a public meeting he will host in Clare on the issue this evening. 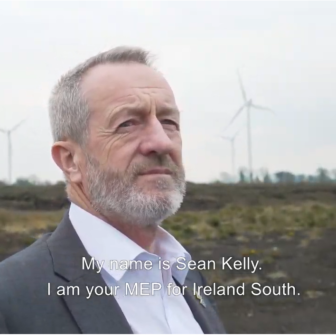 Speaking from Clonmel today (Thursday) the Ireland-South MEP highlighted the importance of raising citizens’ awareness on this pressing issue, and invited all that were interested in the issue to attend today’s meeting. “Plastic pollution is an enormous and unnecessary problem and is one that is extremely damaging for our environment. In the EU alone, around 26 million tonnes of plastic waste is generated every year, and less than 30% of this is recycled. “This is an issue that our citizens have a real interest in addressing – more and more as I speak to constituents, plastic pollution is one of the main points they raise with me. Having worked on the recently agreed Single Use Plastics Directive when it came through the European Parliament’s Fisheries Committee, I am delighted to have the opportunity to update citizens on what it means for us all. “This important piece of legislation means that from 2021, items like plastic cutlery, plates, straws, polystyrene containers and cotton bud sticks will be banned across the EU. It is an important step in the right direction on this issue, and will make a big difference, particularly for the protection of our marine environment. 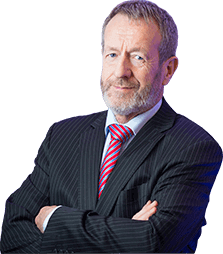 “This will be my third public meeting on the topic of Ending Plastic Waste, with the previous ones having taken place in Limerick and Waterford. I look forward to continuing this important conversation with constituents and stakeholders in Clare,” he concluded. 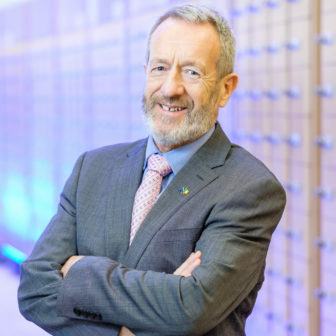 Expert speakers will include Terry Fox, Founder of Huhtamaki Cupprint, Margaret Murphy, Resource Efficiency Officer of the Southern Region Waste Management Office, and Dr. Annemarie Mahon of the Marine and Freshwater Research Center (MFRC) at Galway-Mayo Institute of Technology. Registration and refreshments begin at 6.30pm on Thursday 11th April at the Old Ground Hotel Ennis. The event will run from 7 – 9pm. Attendance can be confirmed to [email protected] as places are limited.